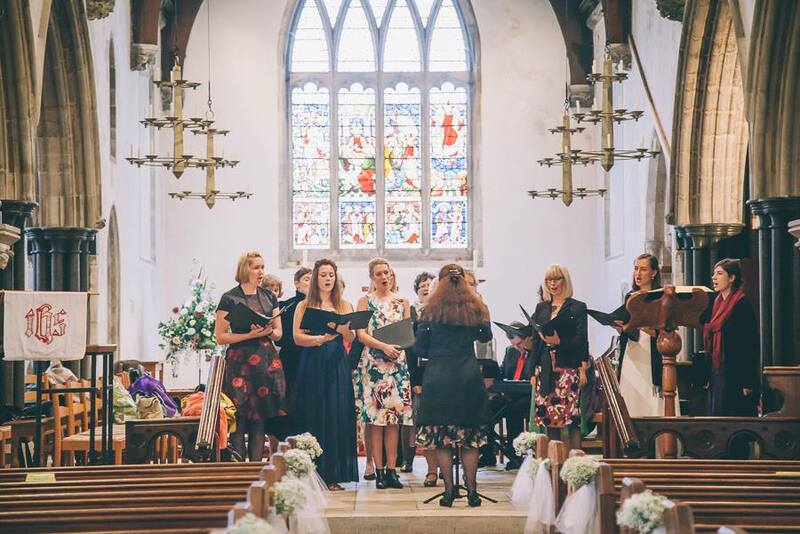 wedding choir – La Nova Singers… Blog! 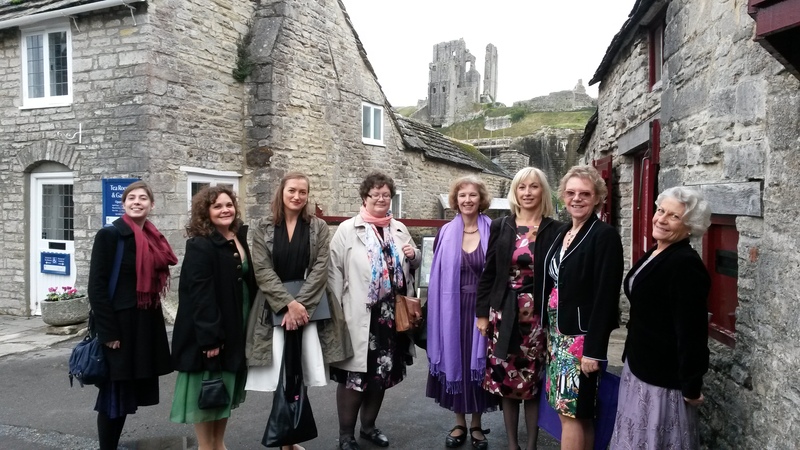 In October 2014, La Nova Singers made their way to Corfe Castle village (sadly not by steam train) for the wedding of one of their own sopranos. 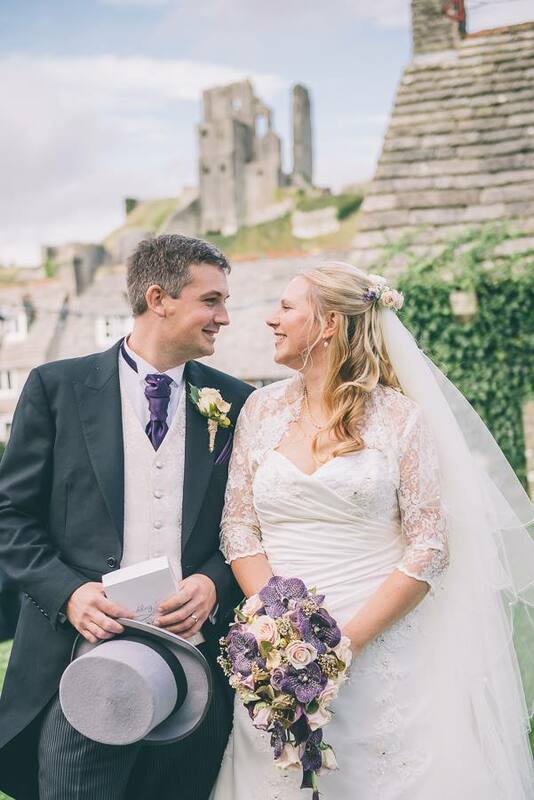 Lucy married Ben at a lovely ceremony in St Edward’s Church – fortunately a stone’s throw away from the National Trust tea rooms, to which the choir decamped post-ceremony for scones with lashings of cream and jam. It’s a hard life being a singer! 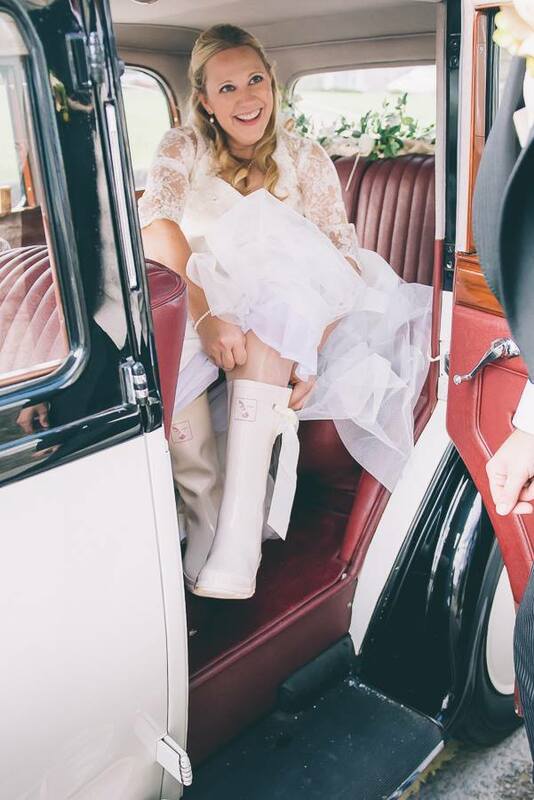 These gorgeous wedding photos are by Simon Furlong Photography, who did a fantastic job of capturing the joy and humour of the day. Here’s the video which was made on the day – though you’ll be hard-pressed to spot us, as we were doing our best not to block the videographer’s view of the ceremony! 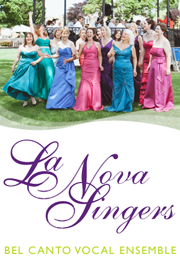 La Nova Singers love castles. And cream teas!